Drive About: Number Neighborhood is the brand new iOS Math app by Artgig Studio. 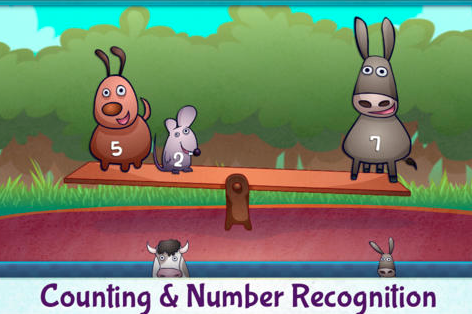 This is a fantastic game for young learners (5 and under) for learning basic Math concepts such as: counting, number recognition, tracing numbers, and more. As per usual w/ Artgig apps it features excellent graphics and animations and has a detailed parent area explaining the 9 different games. Kids get to explore different areas of the world by diving, sailing, and flying and completing fun activities. I highly recommend checking out Drive About: Number Neighborhood by clicking here!!! For more details check out Drive About on Edshelf.